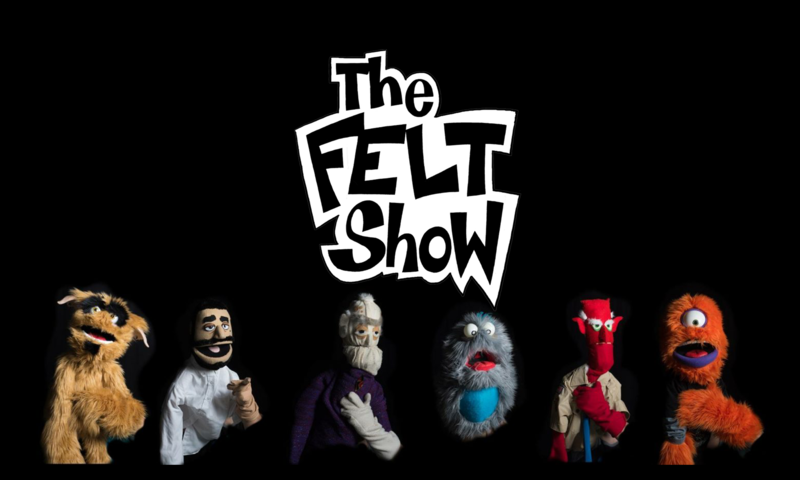 The Felt Show is a puppet show for people that grew up on the Muppets and The Sifl and Olly Show. Adults and teenagers are the main focus of the group’s humor. The Felt Show has been performing in and around Lawrence, Kansas for more than 10 years.